Window Repair Geeks is a family run business, founded by me, Rick Holling, and my wife Angela, in 2012. 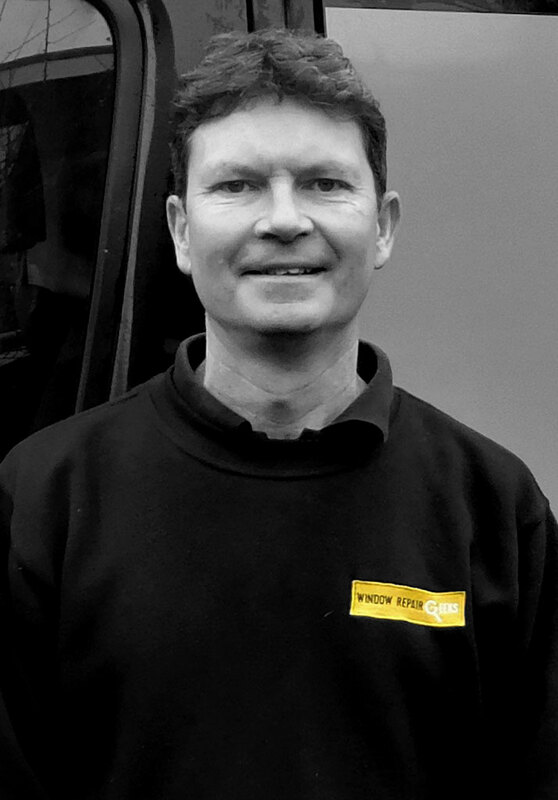 We started the business because we realised that there were many companies fitting new windows and doors, but as a whole the industry didn’t offer a repair service when things started to go wrong, especially once out of any guarantee period. The core of our business is replacing steamed up double glazed units, repairing faulty window hardware, such as hinges, handles and locking mechanisms, and repairing door hardware, such as locking mechanisms and handles, and aligning dropped doors. The business has grown steadily year on year building up a large number of customers, many as a result of personal recommendation by other satisfied customers. 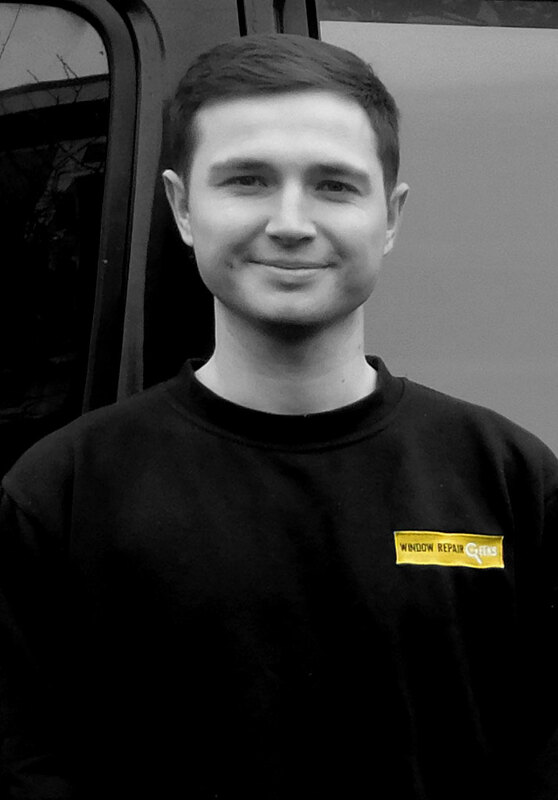 In early 2018 Corey Phillips joined us as an additional window and door repair fitter allowing us to maintain our excellent customer service and extend our coverage around the area in which we live. 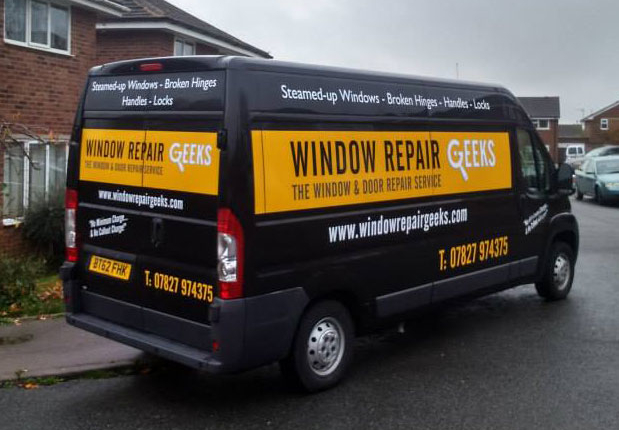 From our hub near Rugby Window Repair Geeks covers an area encompassing Northampton, Kettering, Wellingborough, Rushden, Daventry, Rugby (and their surrounding villages), Leamington Spa, Warwick and Banbury. I have spent 18 years working for myself and I understand what it takes to run a successful local business through building an excellent reputation by doing what we say we will do and when we say we will do it. I cover the administration side of the business, and also help out with fitting the occasional double glazed unit when an extra pair of hands have been required. 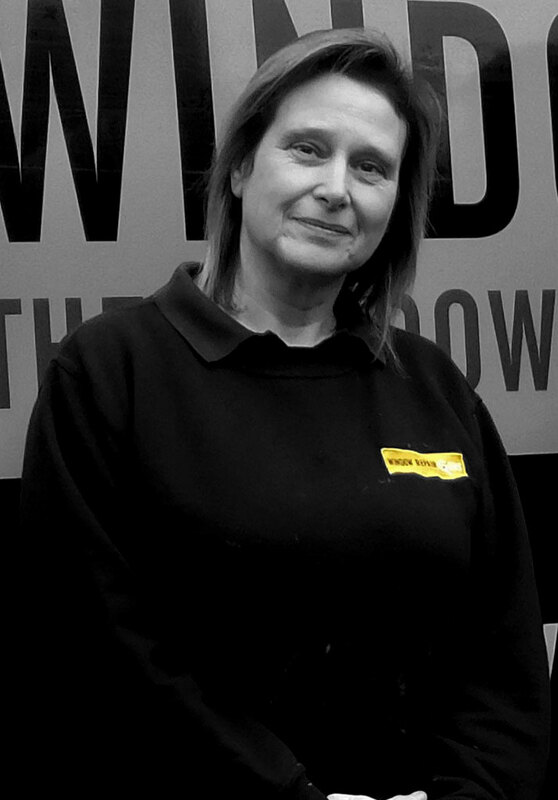 Has been learning the trade for the past year, having come from a background in retail management and is already proving to be a great asset to the team. He is our daughter’s partner. We provide cost effective solutions for both window and door repairs. This enables us to deliver a service that is far more favourable than replacing broken windows or doors with new products. OUR AIM IS TO REPAIR SO YOU DON’T HAVE TO REPLACE. 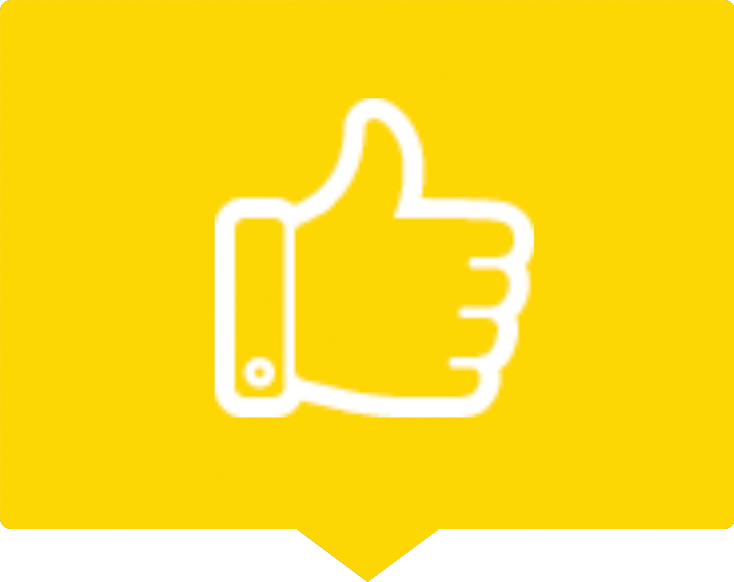 We pride ourselves on customer service, the majority of our business comes word of mouth so we must be doing something right? No job too big or too small. 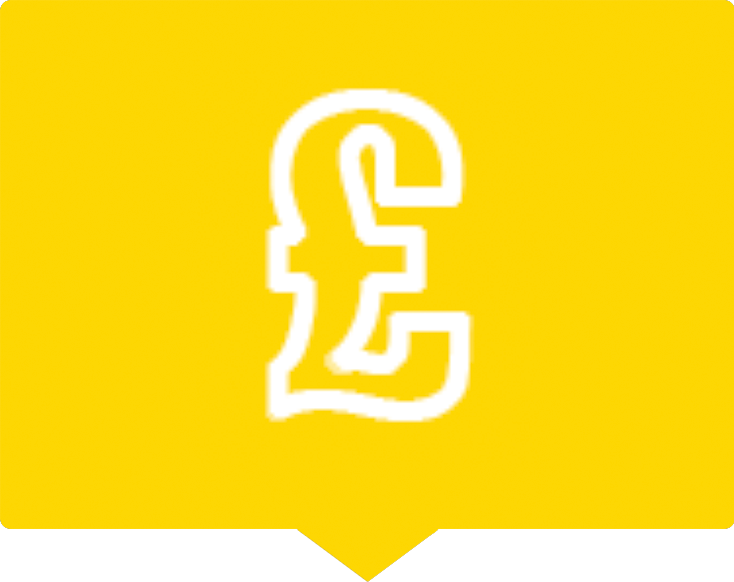 WE DON’T HAVE HUGE OVERHEADS ALLOWING US TO PASS ON OUR SAVINGS TO OUR CUSTOMERS. 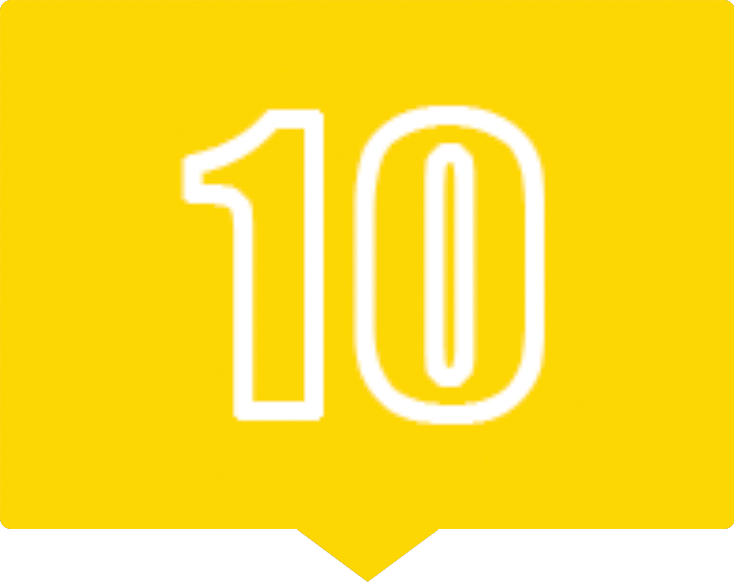 All of our glass units are produced locally and come with a ten year guarantee. All hardware such as handles, hinges and locks come with a standard two year guarantee. GIVING YOU PEACE OF MIND IN OUR SERVICE. Excellent repair service from Window Repair Geeks, tidy and courteous, and very reasonably priced. Would not hesitate to recommend Rick & Co., thank you for your hard work! Thanks to Rick & Co. for knowing exactly how to fix our 30 year old sliding patio door! 5 starts for a slick professional operation and ‘going the extra mile’ to get the job done on time & on budget. Called window repair geeks to replace a hinge in the bedroom window. They came within an hour and replaced it there and then for a very good price. Very polite and friendly guys and I will definitely use them again. Fantastic service and no hassle whatsoever. Rick does a great job and doesn’t try to sell you extra things you don’t need. I will definitely use Window Repair Geeks again. Brilliant! Professional friendly service. Great workmanship, reliable and customer focused. Would highly recommend. On time for quote. Excellent clear detailed quote. Short lead time from placement of order to fitment. Good product supplied.